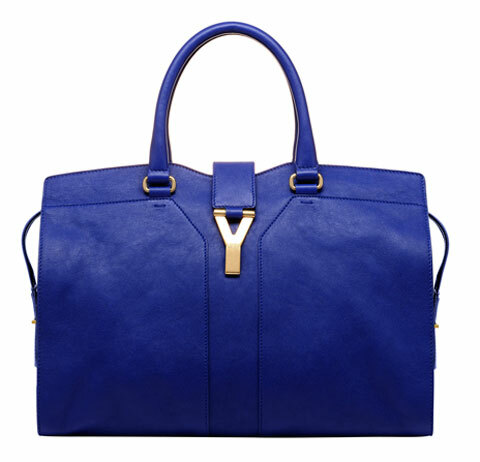 Hello the new “it” bag, – YSL chyc cabas!!! 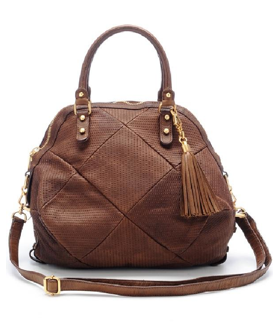 Even got in style.com‘s radar, this bag is without a question most popular baby in town. It’s sheepskin leather, size and magnetic Y closure are everything you could ask for in a city bag! It can be bohemian and also classic. Starting from $1,995, you need to decide which color you want the most very carefully because all of them are gorgeous! Celebrities like Sienna Miller and Leighton Meester already have one. They prefer brown but I am totally in love with the blue and the grey. 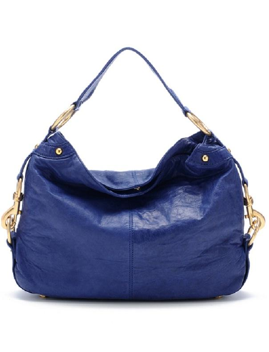 My new crush: Rebecca Minkoff. Let me introduce you my latest fashion love: Rebecca Minkoff. Thanks to (or should I say because of) one of my loveliest friends Emma, they are now my guilty pleasures. Even though I still don’t own a single piece of the brand, it doesn’t prevent me from opening the website every single day and wondering through the pages. My favorite models are M.A.C. clutch – which is $295 and any color would be fine :), an electric blue Nikki Hobo – which is $495 and a chocolate Boy Toy – which is $525. I think they are worth tracking down, some of my favorite celebrities have already been seen wearing them!